The science fiction and mystery writer, 65, formerly led the Oregon Pilots' Association. Mary Rosenblum, a small-plane pilot, prolific author, primate researcher and master cheesemaker died in a plane crash Sunday near La Center, Wash.
Rosenblum, a Canby resident whose death was first reported by The Columbian, grew up in Pennsylvania and came west to attend Reed College, where she studied biology. Among her many pursuits, Rosenblum worked for many years at the Oregon Primate Research Center, published nine books of science fiction and mystery writing, taught cheese-making courses and, after taking up flying late in life, became the head of the Oregon Pilots Association. In 2015, she testified in opposition to the development of a proposed new natural gas-fired generating plant called the Troutdale Energy Center because she and other pilots who used the nearby Troutdale airport feared plumes of hot air rising from the proposed plant's smokestacks could imperil small planes. "You're putting a known but invisible hazard right into the path that pilots using Troutdale must fly," Rosenblum, then the president of the Oregon Pilots Association, told WW in 2015. 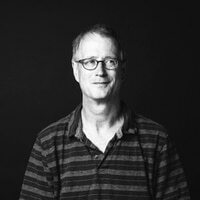 Nathan Baker, a senior staff attorney at Friends of the Columbia Gorge, which led the opposition to the Troutdale energy project (which did not get built), said he lamented Rosenblum's untimely death. 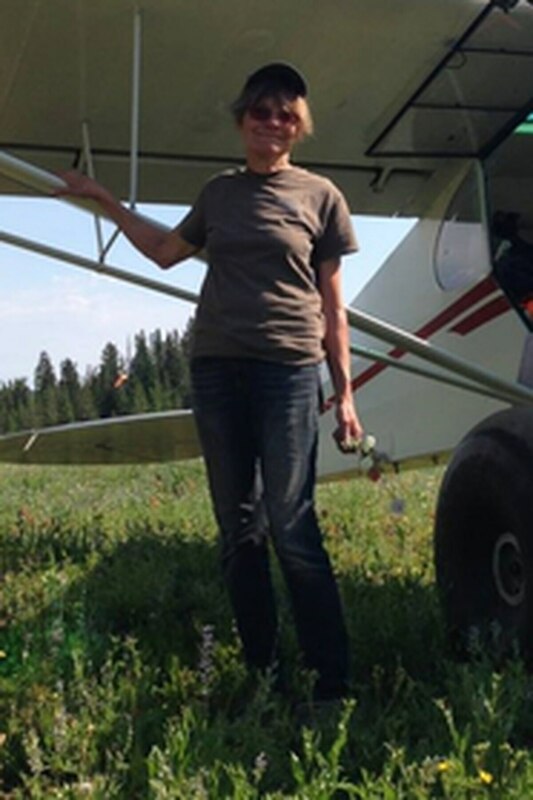 "She was an expert and a tireless advocate on safety issues on behalf of pilots of light aircraft," Baker said. "We will miss her."